Providing clinical care from our experienced and skilled nurses. If you are looking for a registered nurse (RN) or a licensed professional nurse (LPN), you are in the right place. 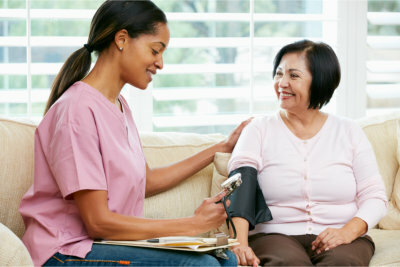 At Goodwill Healthcare Services, you can find reliable RNs or LPNs to take care of you or your loved ones. Reach us today for additional information.